Graff products embody the essence of refined elegance for your bathroom and kitchen . Each fixture reaches a harmonious balance between form and function. 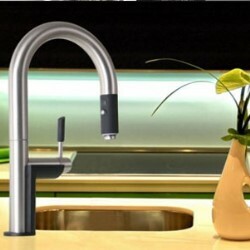 Graff bath, kitchen and shower faucets exude an elegance and will be the focus of the room. 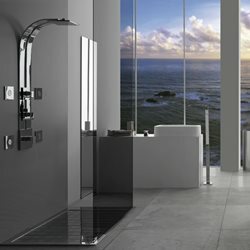 The avant-garde design in shower and bath products create a trend-setting bathroom. Kitchen fixtures will be a conversation starter for any host. 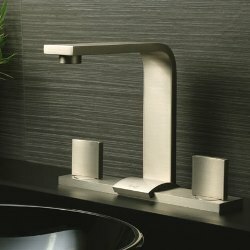 Graff fixtures include shower faucets and kitchen fixtures - all very luxurious fixtures!